To [Tjeinch] or not to [Tjeinch] – that´s the question. Photographer and artist Denise Grünstein has for years pushed herself to not become stagnate, but she can also be stubborn as a donkey and fight for not changing a thing. 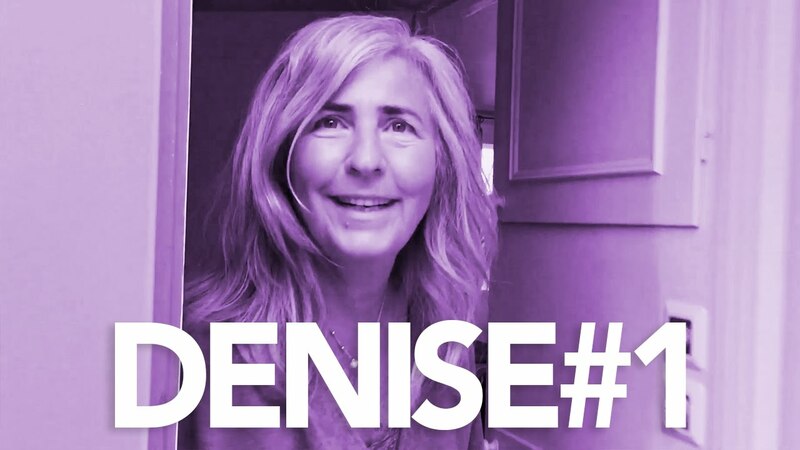 Meet Denise.